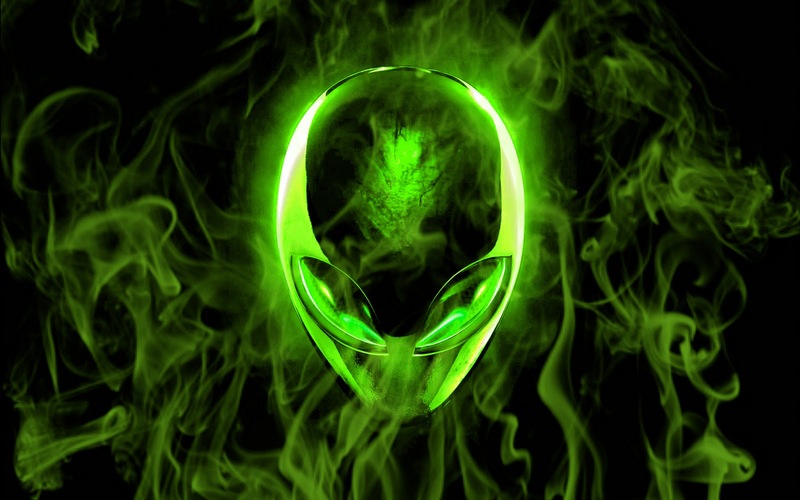 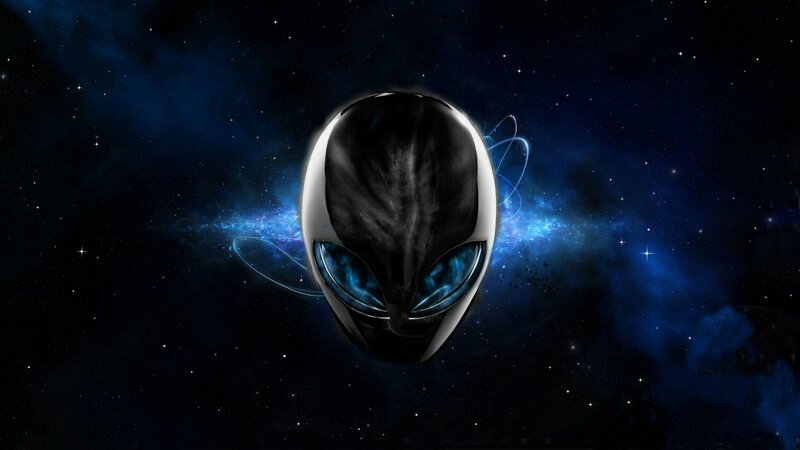 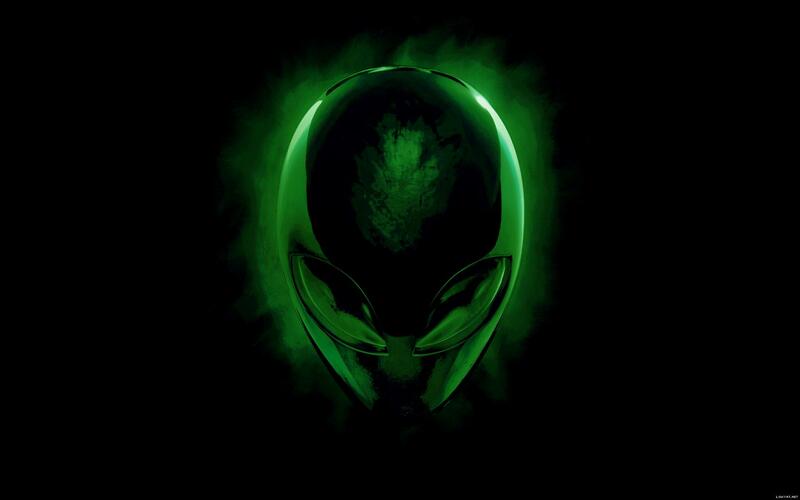 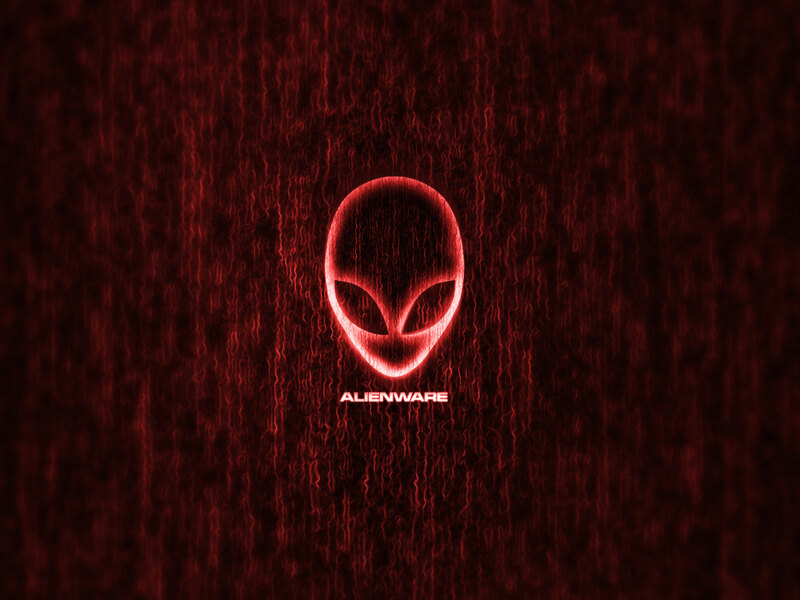 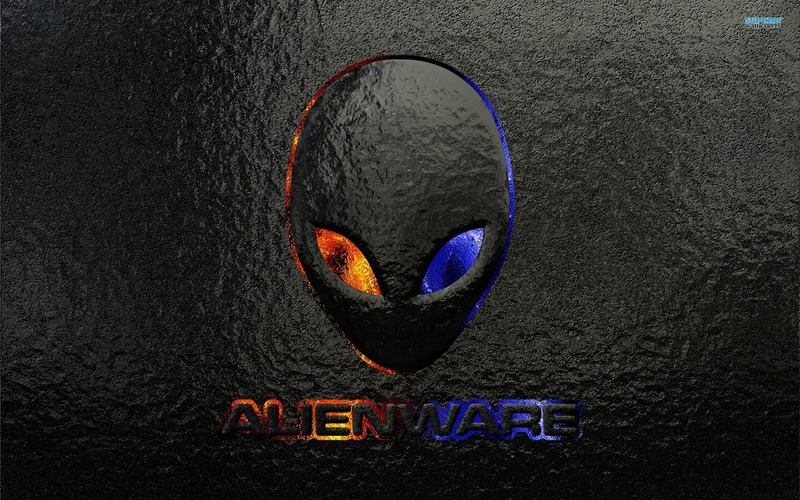 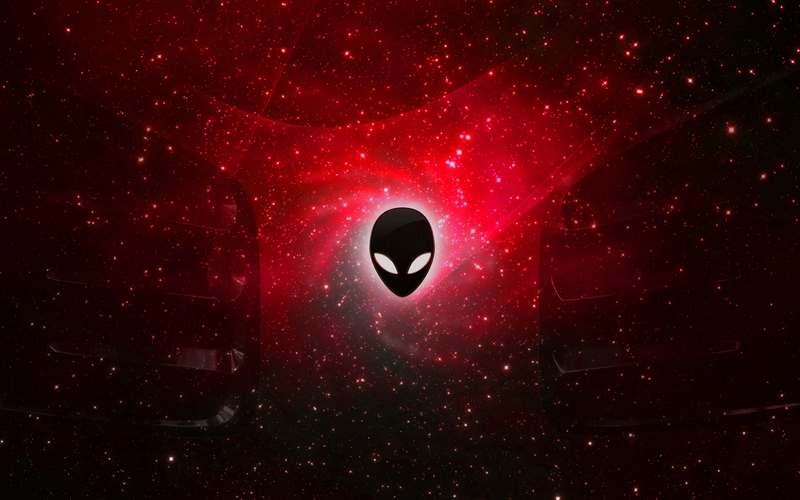 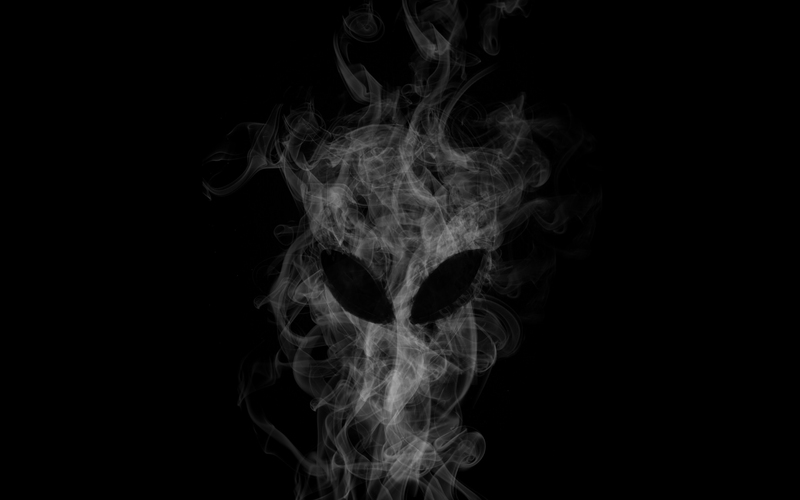 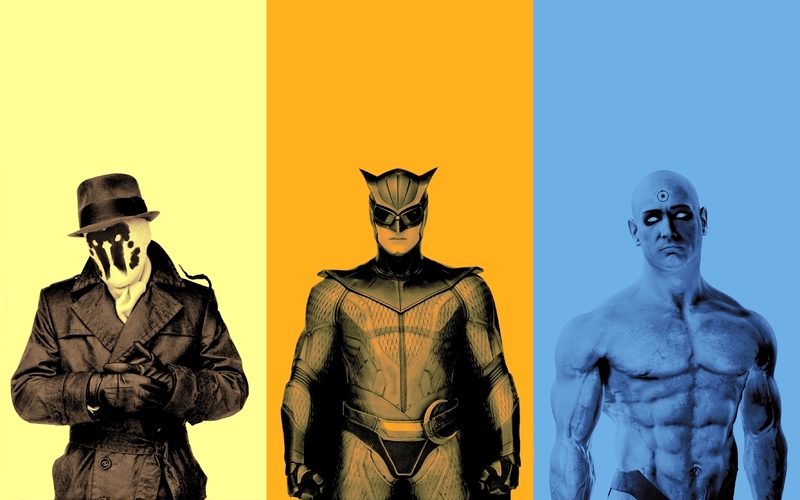 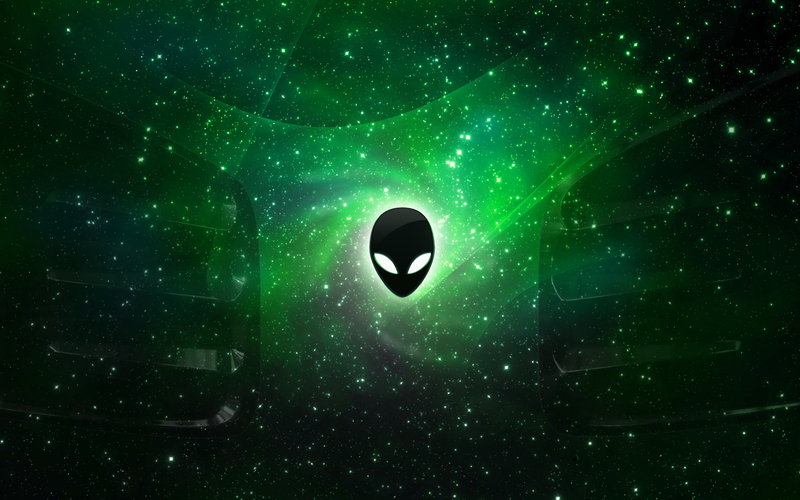 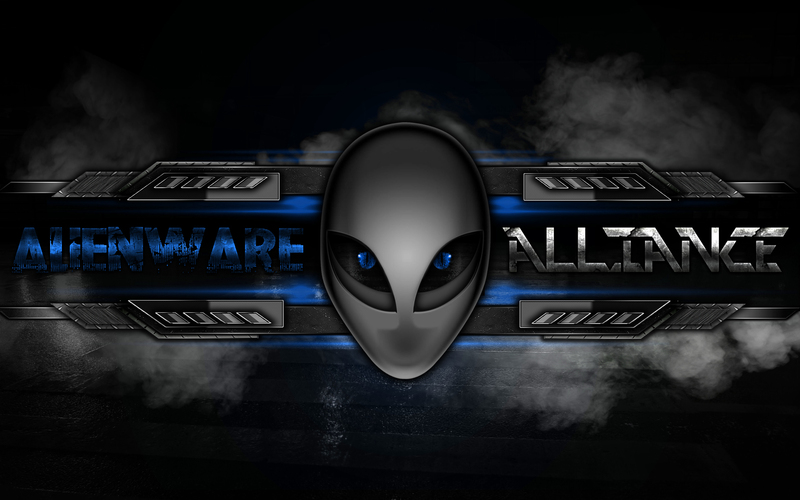 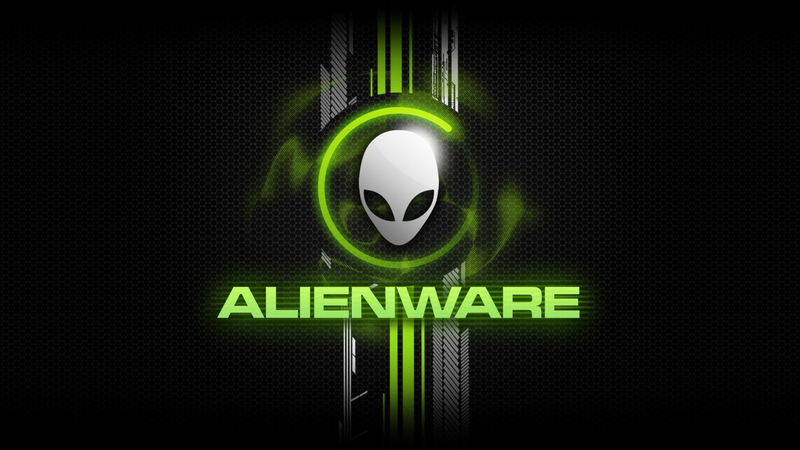 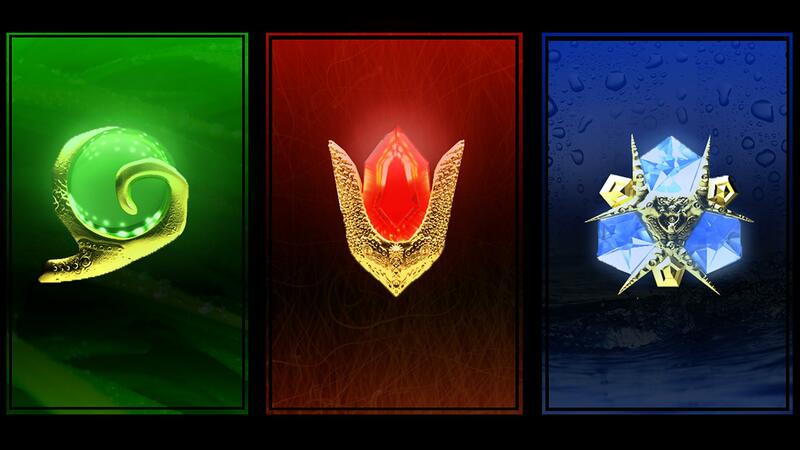 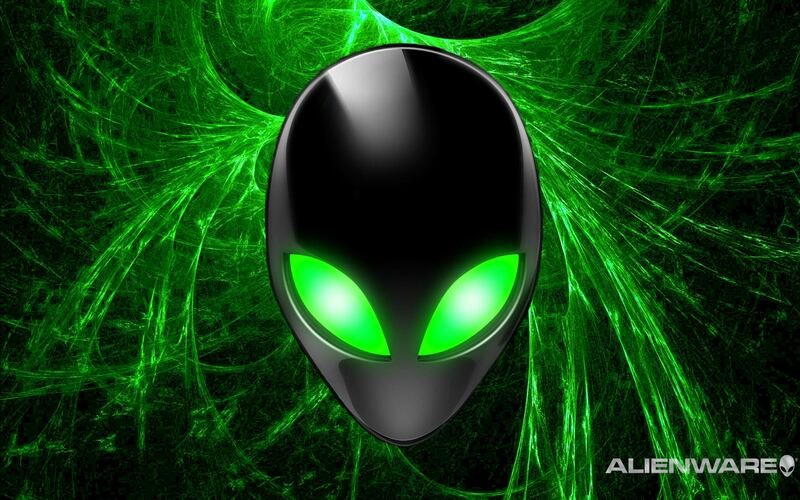 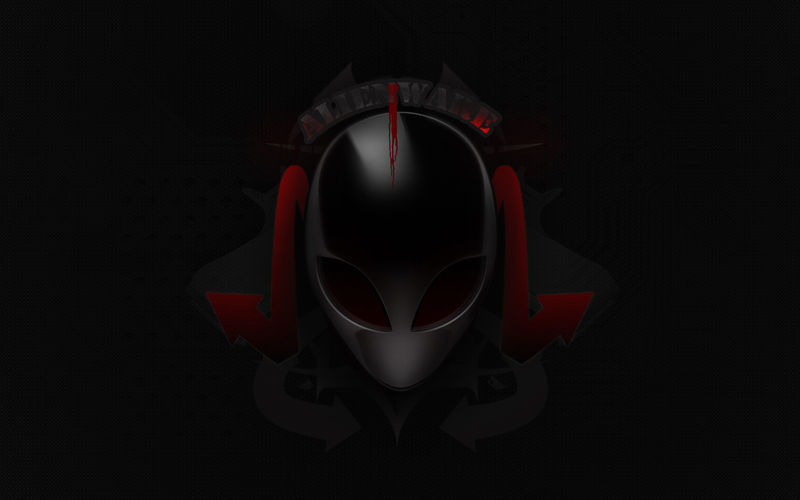 If you have some backgrounds that you use on your Alienware that you would like to share, please use the Submit Themes form and send me a .zip with the Alienware picture in it! Enjoy, as always, please comment and share any and all experiences you may have with them. 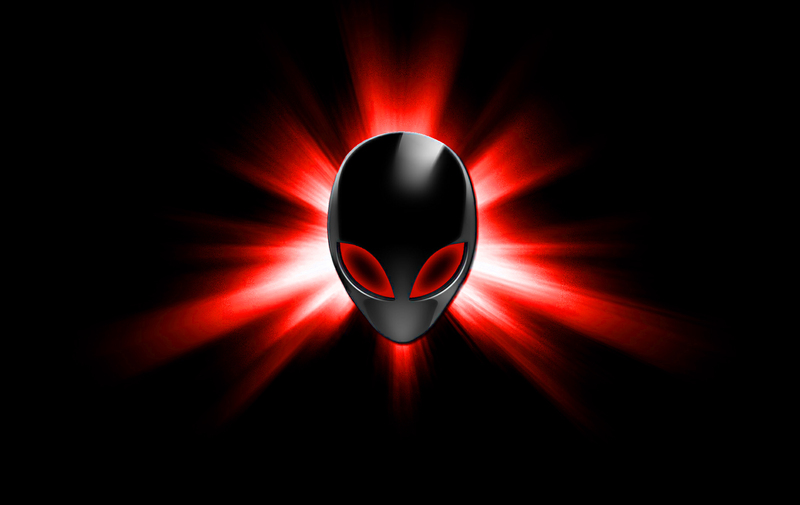 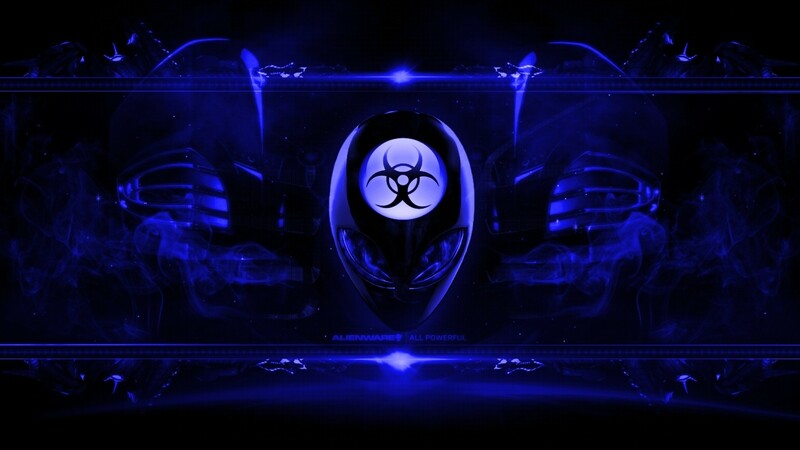 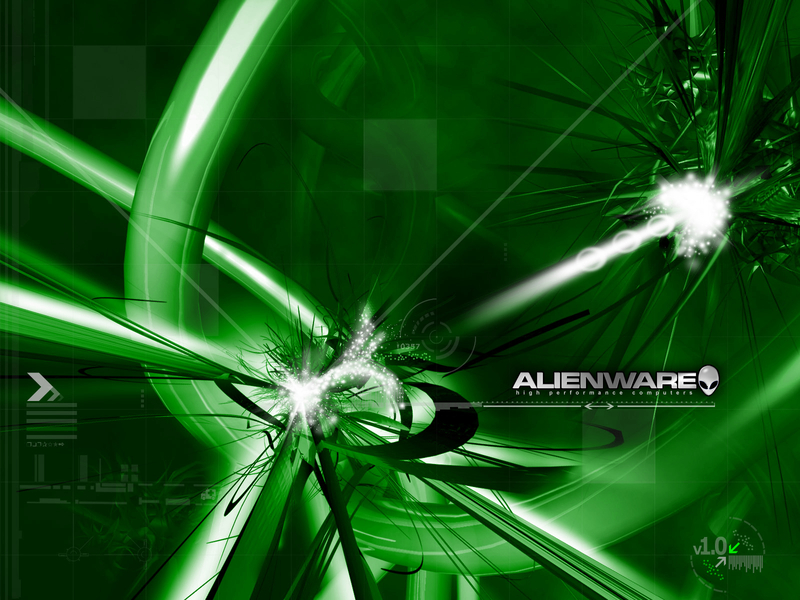 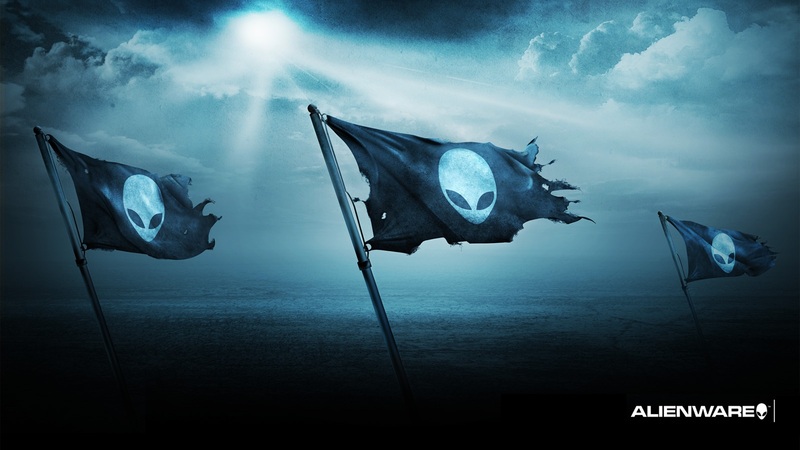 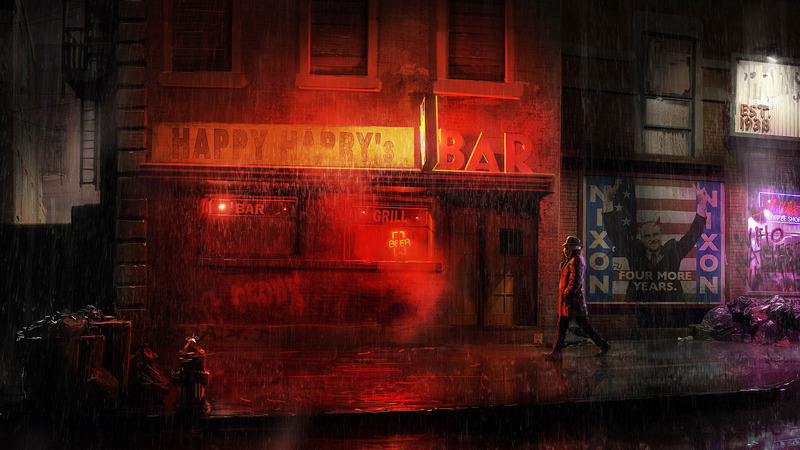 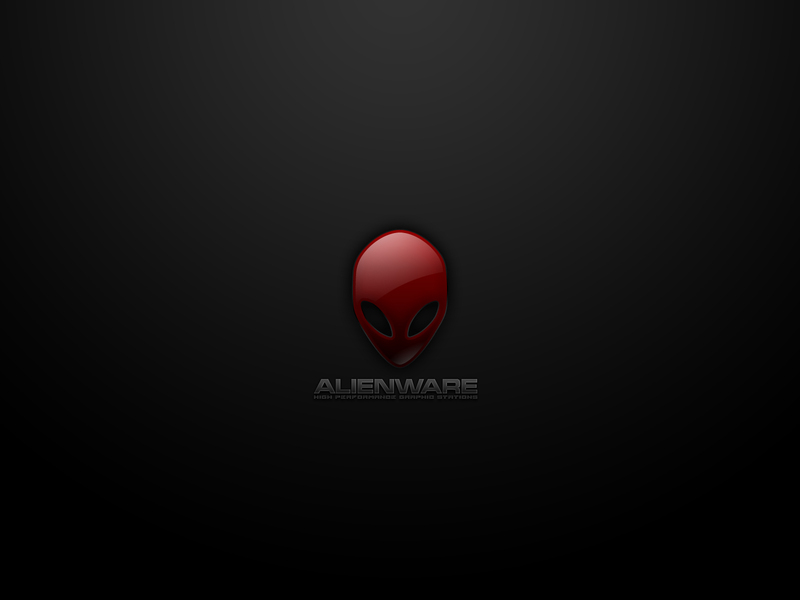 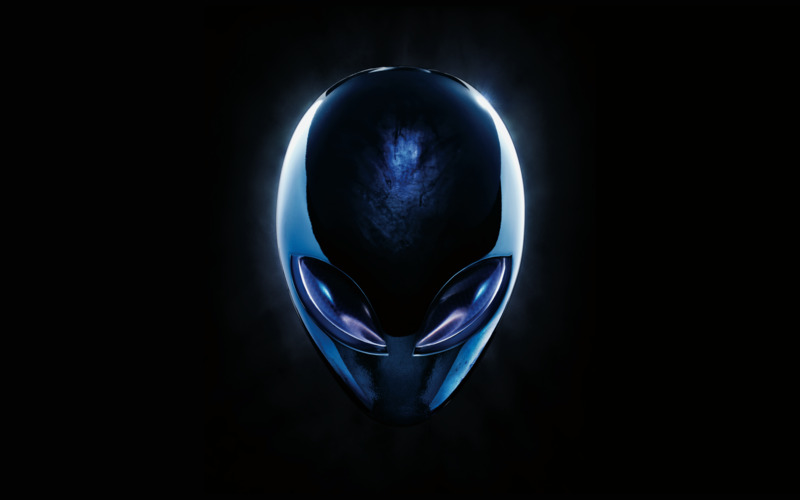 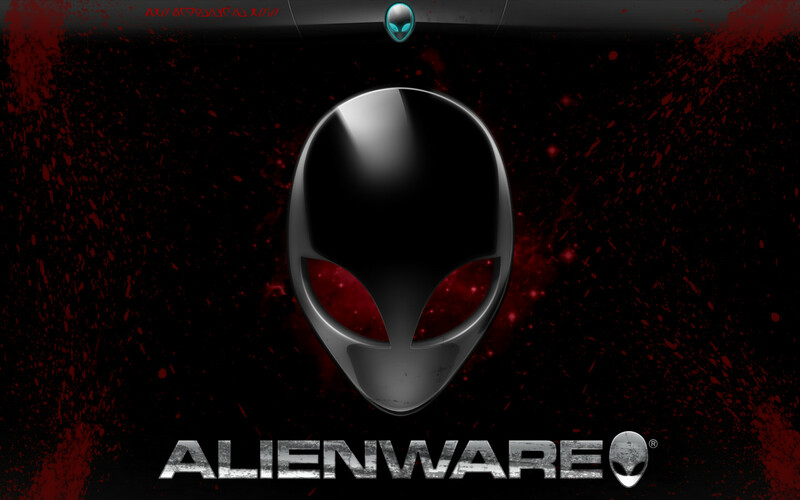 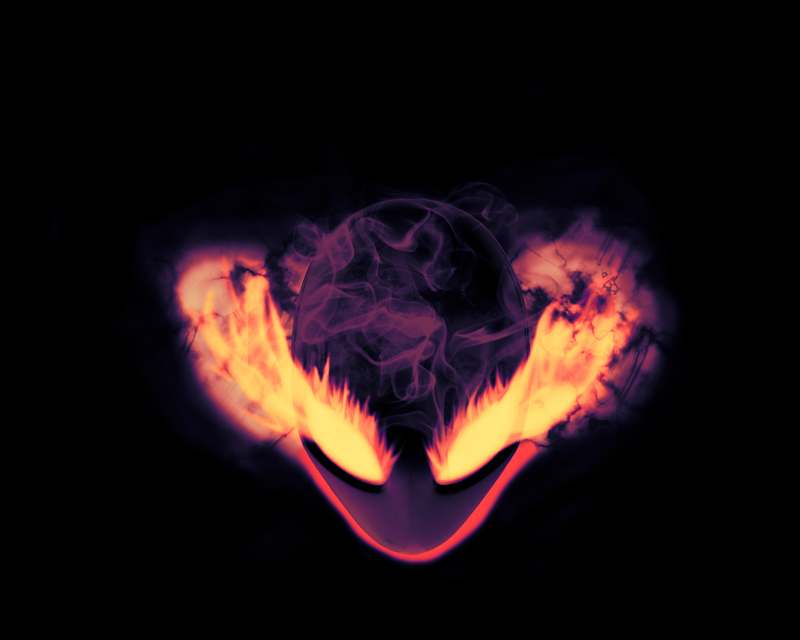 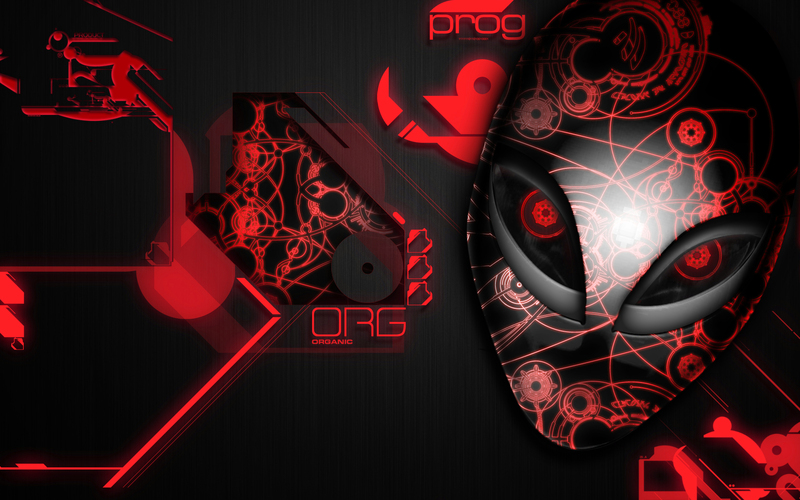 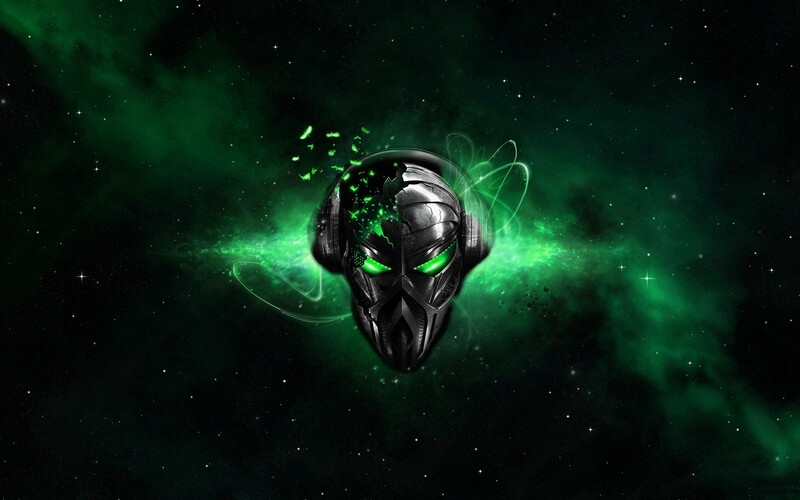 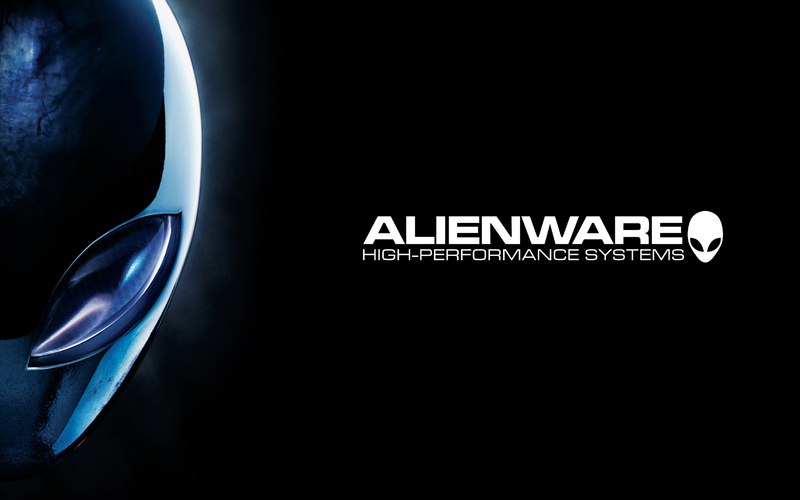 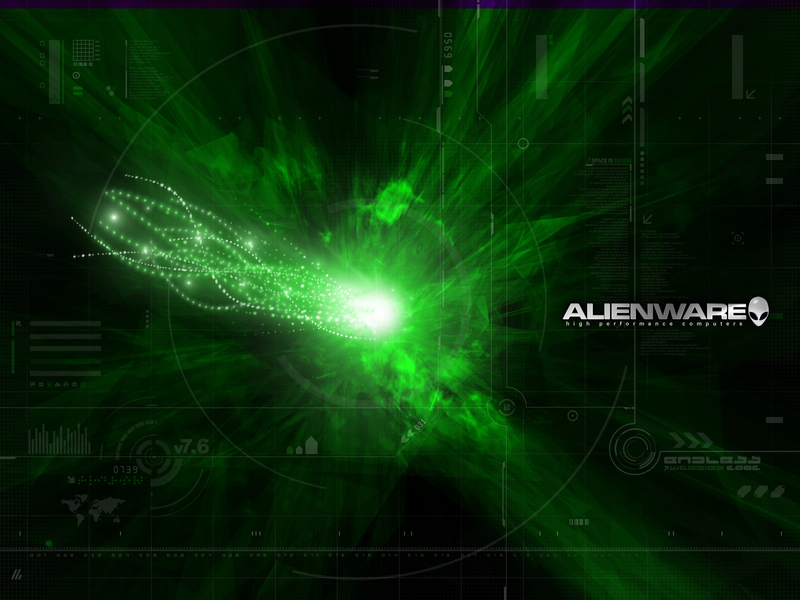 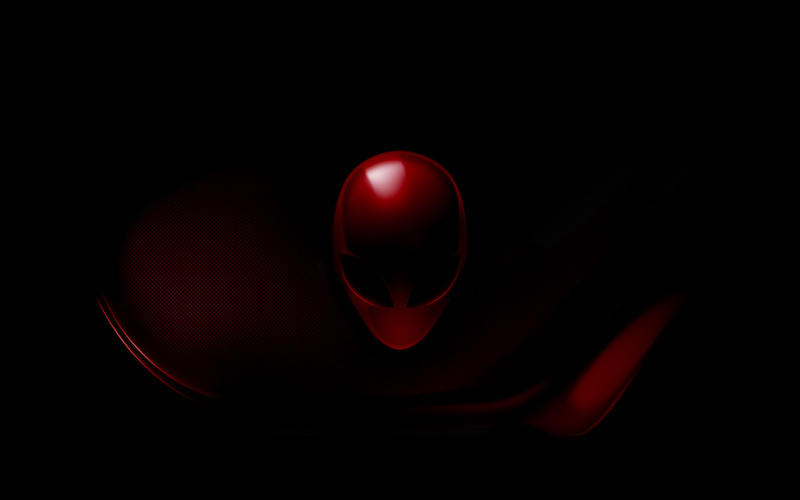 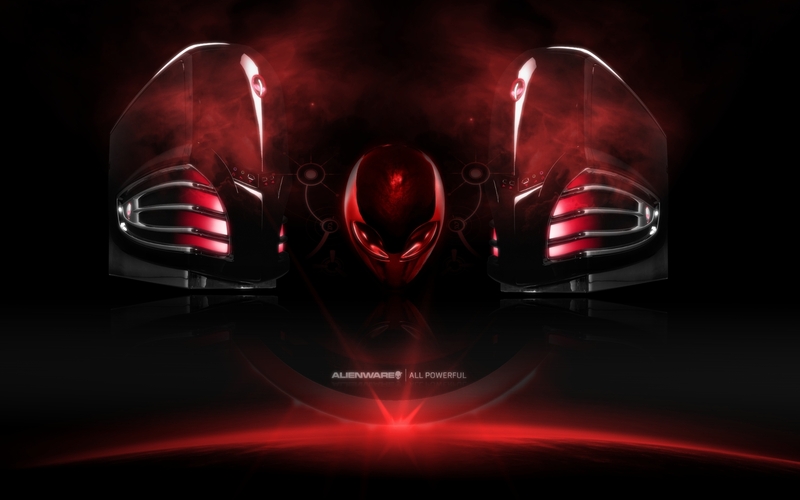 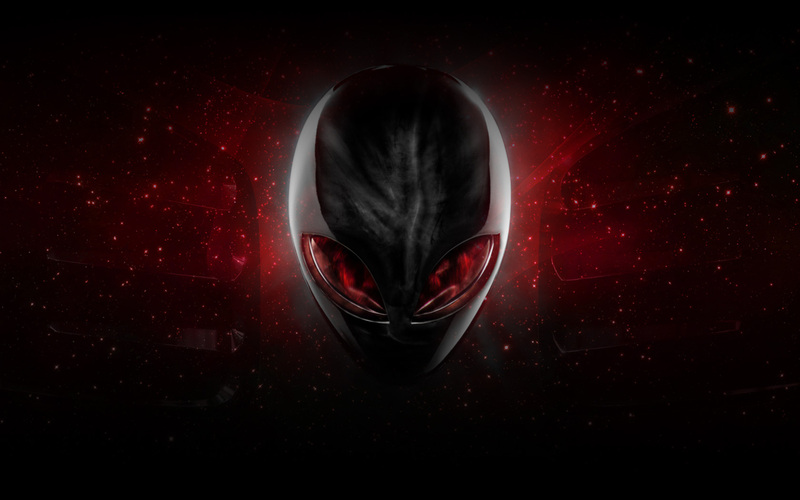 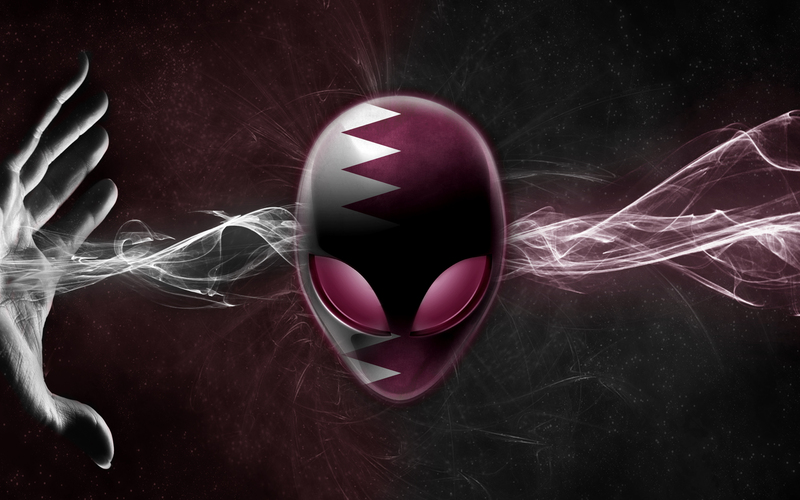 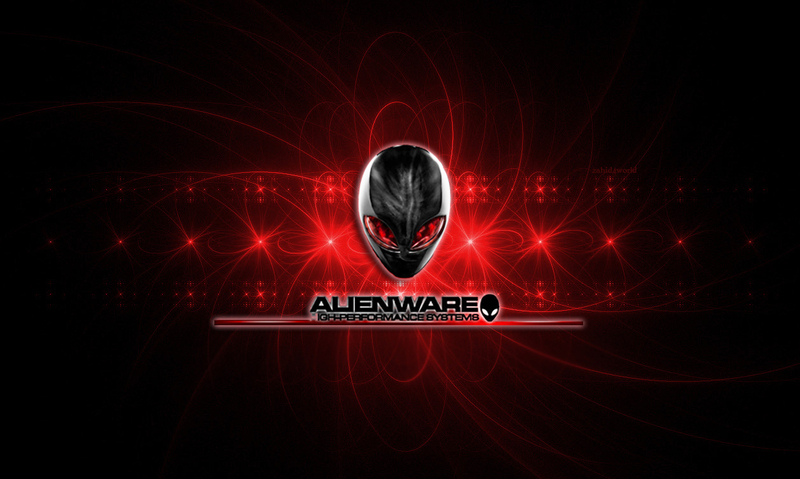 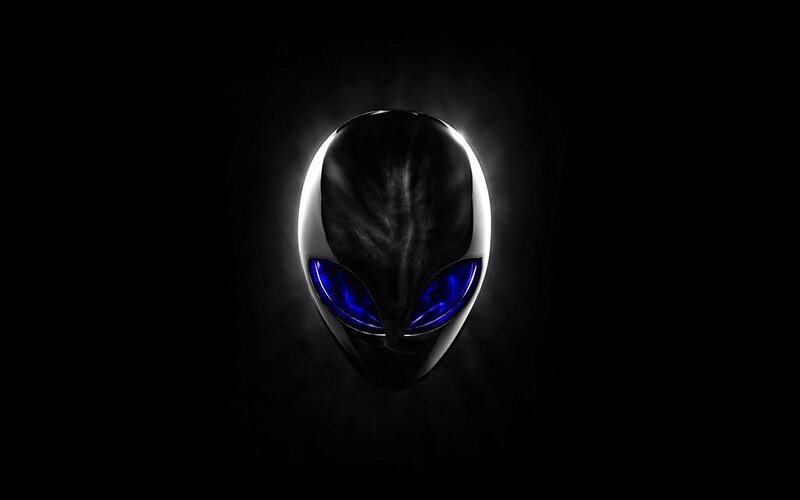 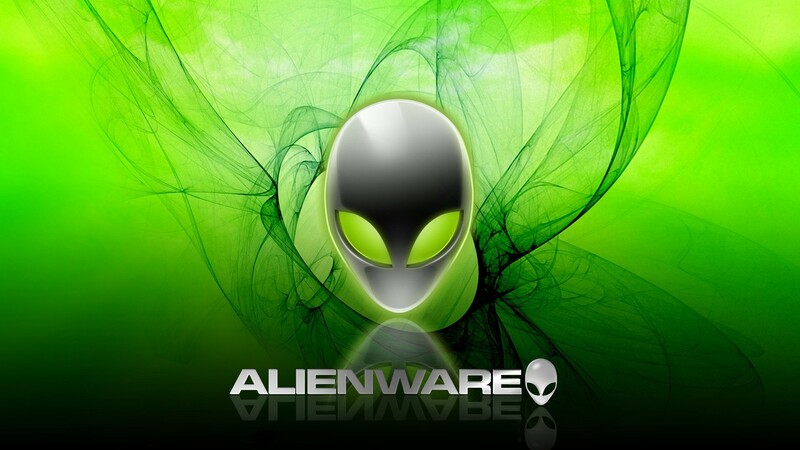 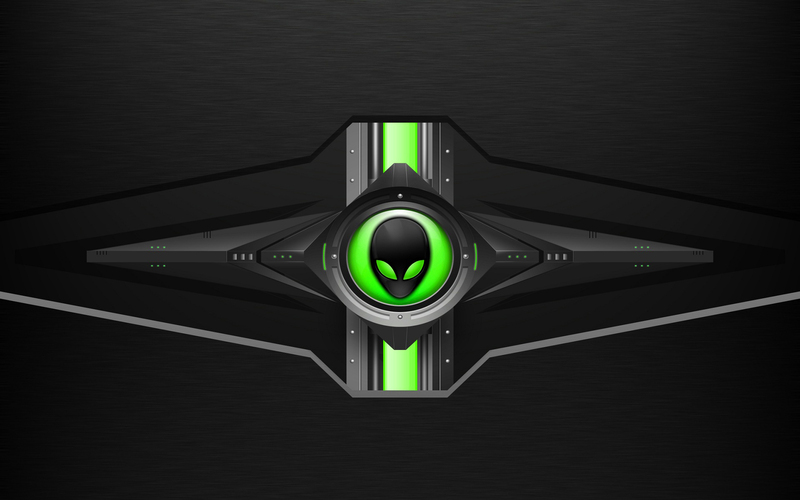 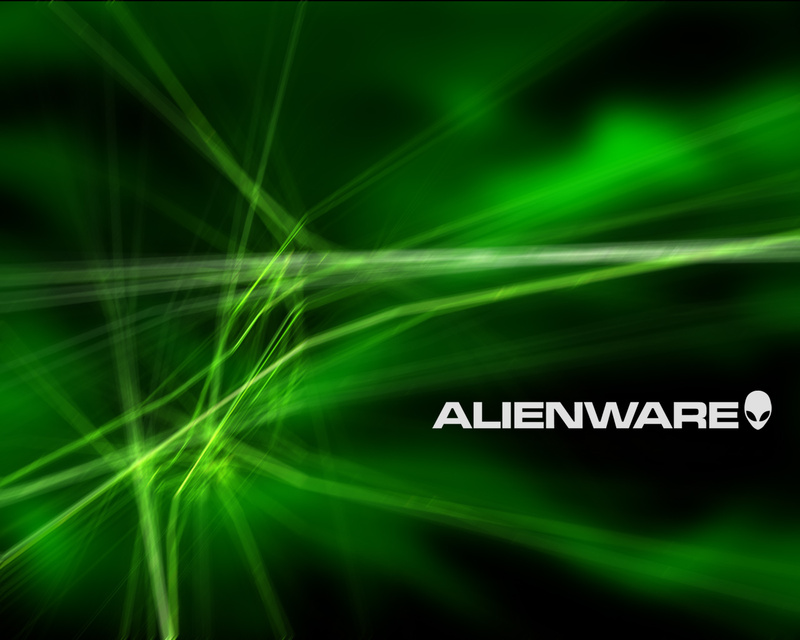 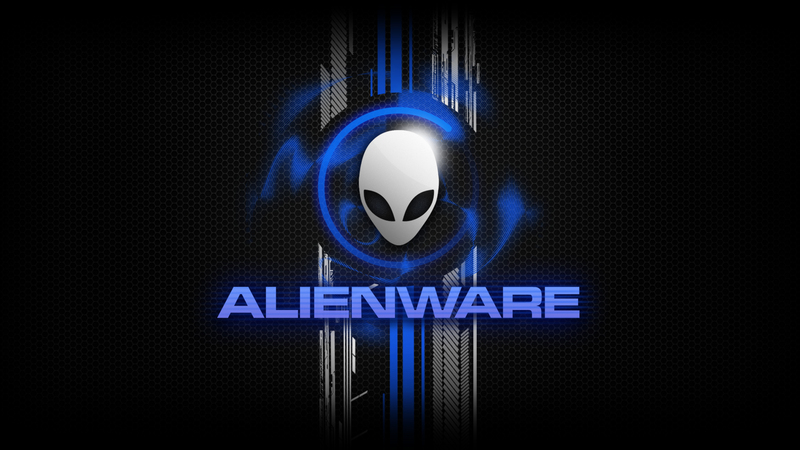 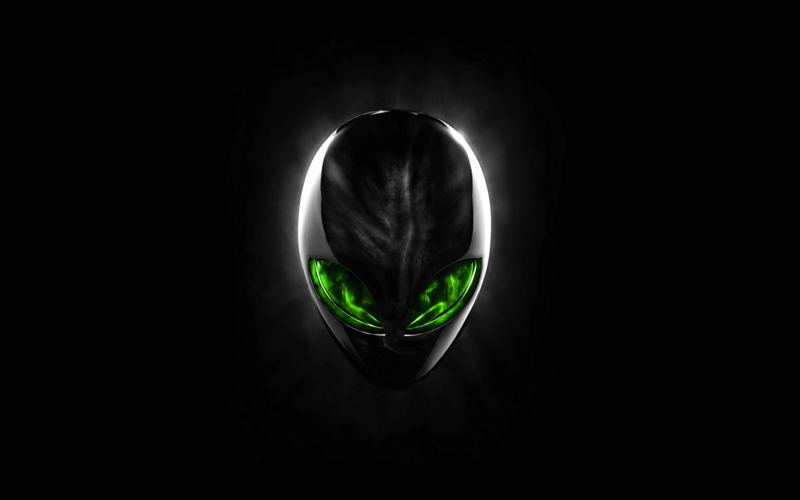 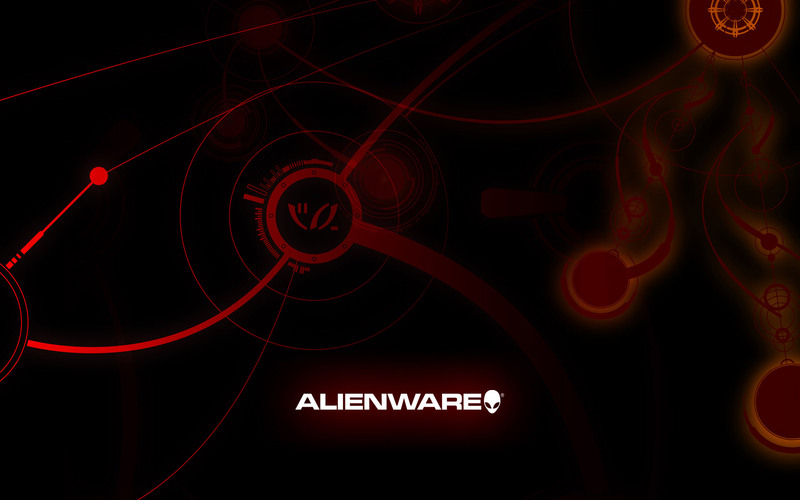 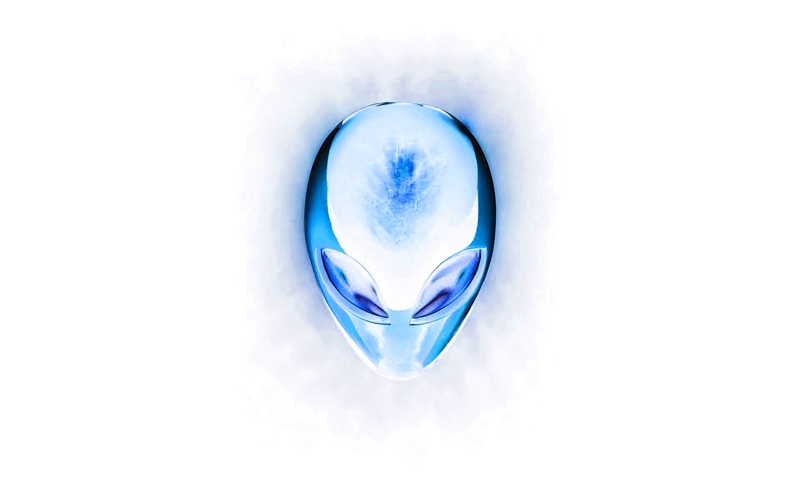 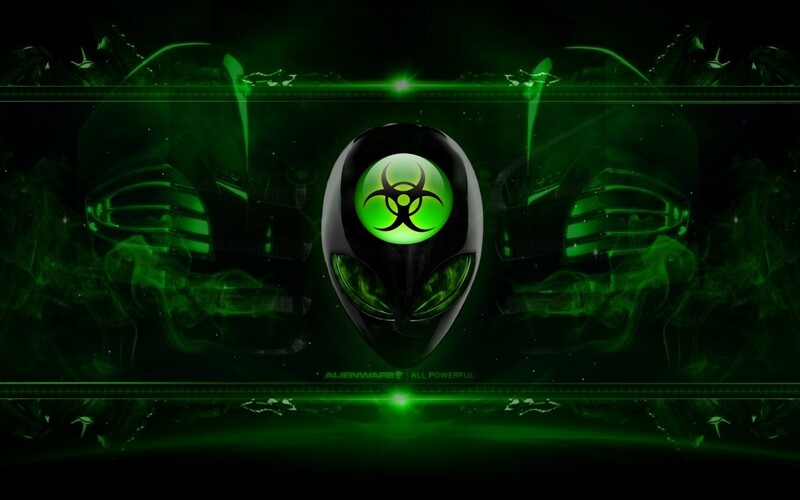 Drop a comments on your favorite ones and what Alienware FX Themes you are using them with. 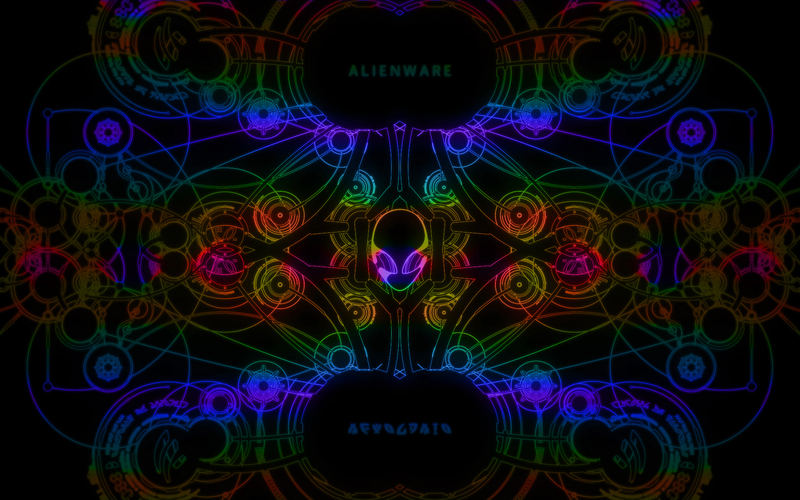 I would love to go through and update the themes with popular downloads! 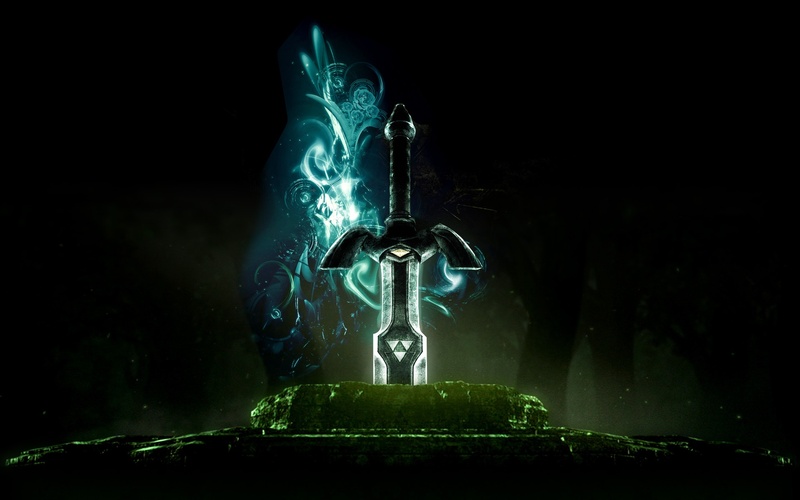 can anyone tell me what this tower is? 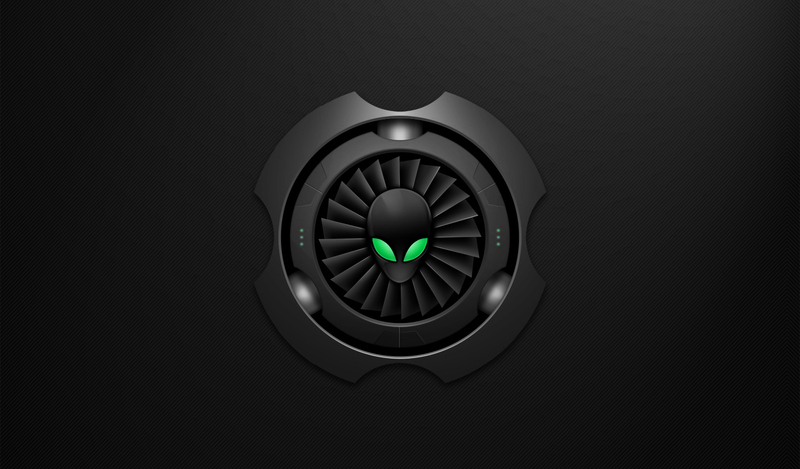 like a model of some sort as I now have it and am struggling with support for it I think its an area 51 tower but there’s a new area 51 now can anyone tell me the year that mine is from ? 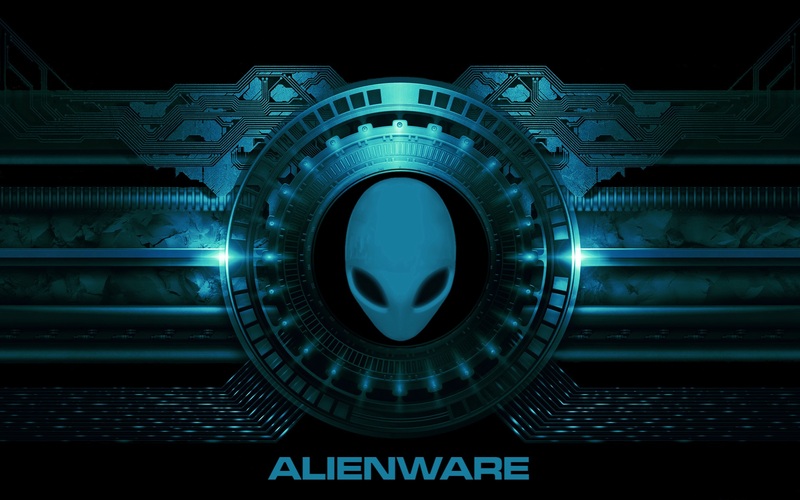 Dell has some tools that might give you info. 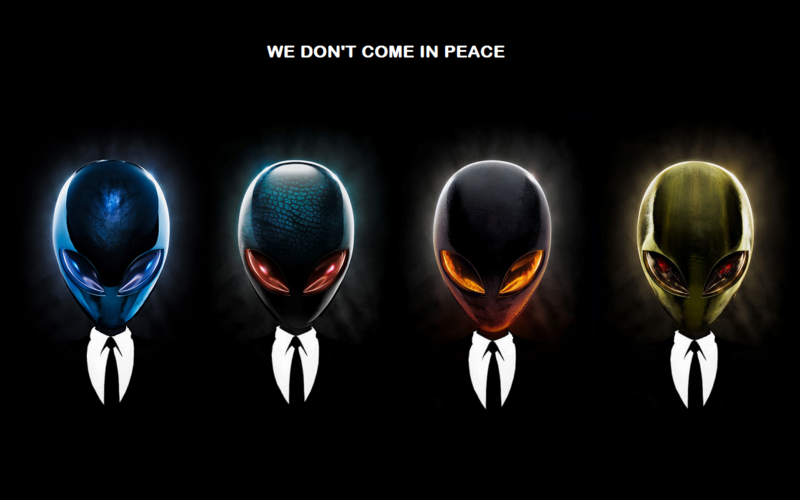 Hey Guy, Just sent them over, been having trouble with them auto-sending the download links. 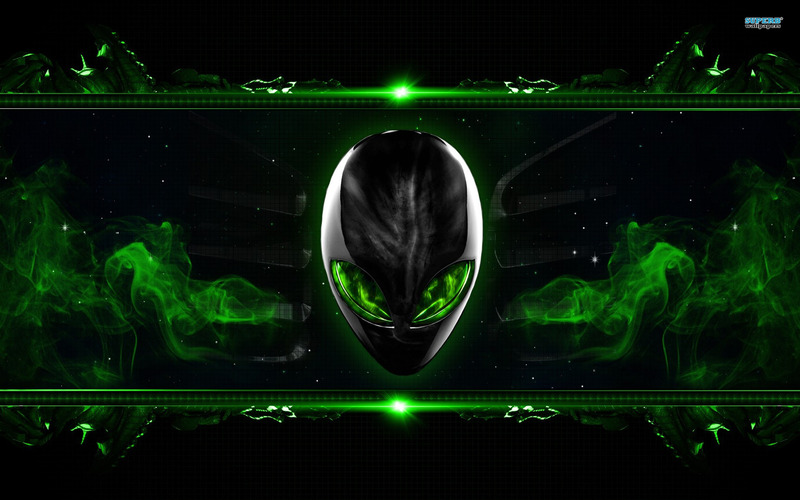 Please respond the email so that I know you got them!